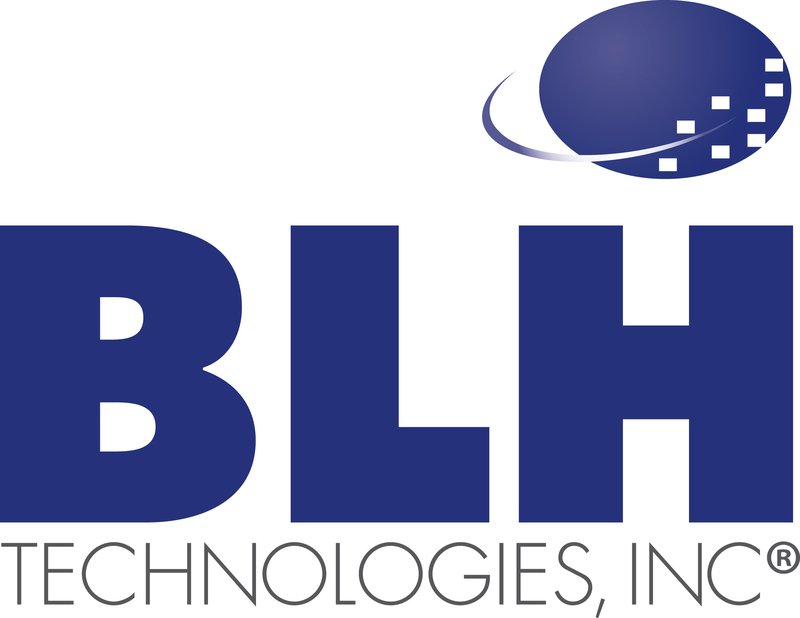 Aiming To Improve Women’s Heart Health | BLH Technologies, Inc.
We at BLH Technologies are seeing red because heart disease remains the number one killer of women and because many women are not sufficiently aware of their risk. Because of this lack of information, only 55 percent of women are aware of their actual risk of developing this potentially deadly disease, which means they can’t act to control their risk factors until it’s too late. Other cardiovascular diseases also need to be addressed. The 2017 Heart Disease and Stroke Statistics Update indicated that an increasing number of people are being diagnosed with heart failure, which means that the heart is too weak to pump blood throughout the body. The number of people with heart failure increased from about 5.7 million from 2009 to 2012 to about 6.5 million from 2011 to 2014. The increase is attributable not only to good things like increasing survival rates for heart attacks and a larger aging population but also to higher rates of obesity and diabetes. Because we care about improving the heart health of women, BLH is seeing red and wearing red. To mark National Wear Red Day on February 3, BLH employees wore red to show their support for efforts to reduce the impact of heart disease on women. Fortunately, since the start of National Wear Red Day 14 years ago, more women have increased their amount of exercise, are checking their cholesterol levels, have changed their diets, and are talking to their doctors about heart health. However, because one in three women still die of heart disease and stroke each year, we at BLH will keep wearing red to support women’s heart health.